CBC's Sounds of the Season is a month-long campaign to help the needy in London. Our efforts are in support of the London Food Bank and the agencies it serves. Bring non-perishable items to these locations and place inside the Business Cares hampers. 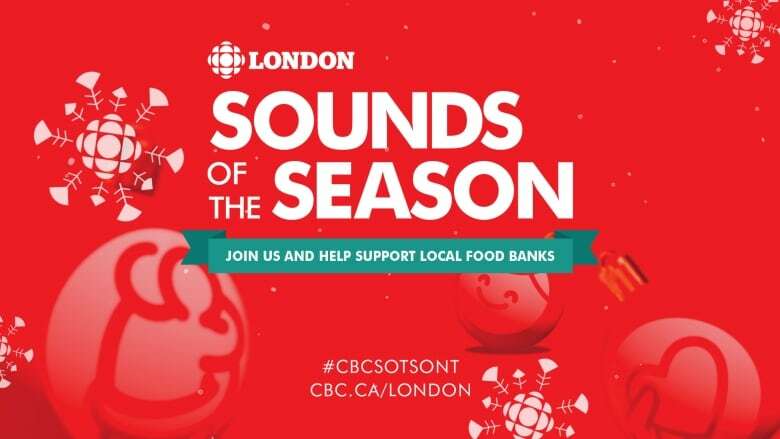 CBC London's Sounds of the Season is a month-long campaign to help the needy in London. Our efforts support the London Food Bank and the agencies it serves. We also support the Business Cares food drive. We also have a contest this year in the form on an online holiday calendar. Play along and be entered into a draw for a CBC Junos prize package. CBC London's annual Sounds of the Season show is coming up on Wed. Dec. 19 at Wolf Performance Hall. 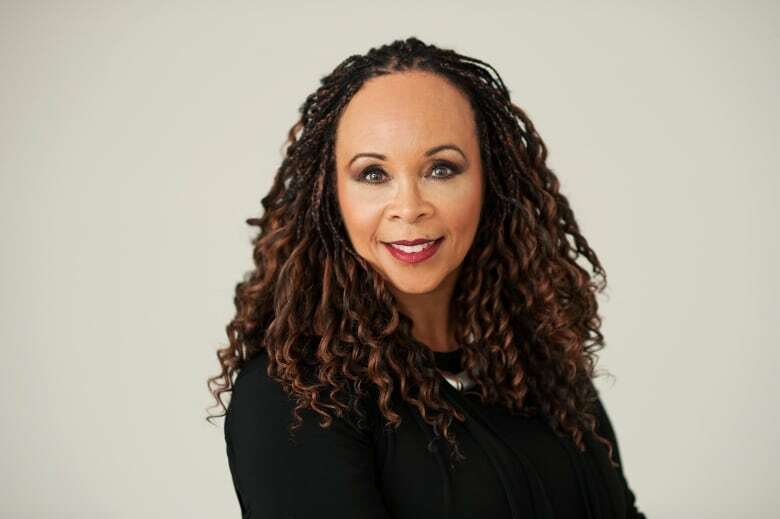 Host Chris dela Torre will be joined by London jazz singer Denise Pelley and the HB Beal Singers under the direction of David Weaver. Guests include Dennis Garnhum, artistic director at the Grand Theatre, who'll give us the scoop on this year's production of A Christmas Carol. Musician Yuri Pool will lead the audience in a McCartney Christmas sing-along. And we will have a mystery structure made of gingerbread for you to gaze upon. Doors open at 3:15 p.m. with the broadcast running live on CBC Radio's Afternoon Drive from 4 to 6 p.m. We will also have a video stream of the show on the Afternoon Drive Facebook page. Representatives of the London Food Bank will be at the Wolf Performance Hall on Dec. 19 to accept your food, cash and credit card donations. Donate $40 or more and receive a limited edition holiday toque while quantities last. Note: Donations must be made in person at Wolf Performance Hall on December 19. Toques must be picked up and will not be shipped. Limited to one per person. Attend the show and receive your complimentary CBC flashlight or other swag to keep things bright this winter. Fire Roasted Coffee is once again offering a special CBC London blend for the month of December. Proceeds from sales will go the food bank. The coffee will be available on Dec. 19 event. No one should go hungry in our community this holiday season — and into 2019.